High -performance gear lubricant suitable for transaxle of FF vehicles(front engine front wheel drive). Especially, transaxle of FF vehicles that needs high quality gear lubricant which provides outstanding oxidation resistance under extremely high temperature condition as well as excellent shear stability. 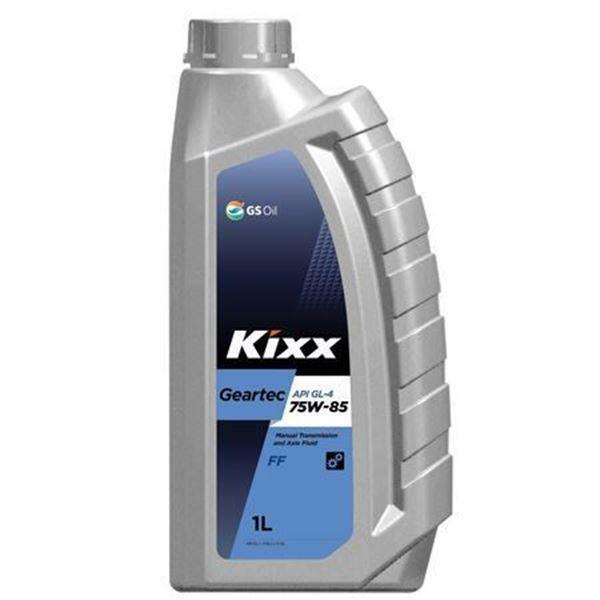 Kixx Geartec FF GL-4 is made from high quality base oils and additives which provide wear resistance, oxidation stability, anti-rust and anticorrosion qualities as well as excellent shear stability. • Long service life by resisting oxidation and oil thickening. 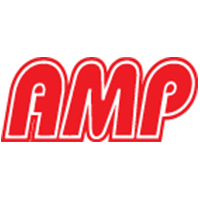 • Protects against corrosion of ferrous and non-ferrous component. • Lubricates effectively over a wide temperature range.